Two men carjacked a woman of her Mercedes SUV in Uptown on Thursday afternoon, then managed to slip away from police who tried to pull them over on the South Side later in the evening, according to a police spokesman and a source. Around 2:20 p.m., a 20-year-old woman was sitting inside her car in the 4200 block of North Kenmore. A man entered the SUV from the passenger’s side and ordered the woman to get out. Another man took the woman out by force, demanded her keys, got into the car, and drove away, according to police. The woman ran from the scene. reports and services all year long. Join HERE for just $49 a year or $5 a month. About three hours later, officers encountered the carjacked Mercedes south of Guaranteed Rate Field. A pursuit began and one person was arrested when he bailed out of the SUV. Two other men continued on and escaped from the police dragnet, according to a police department source. 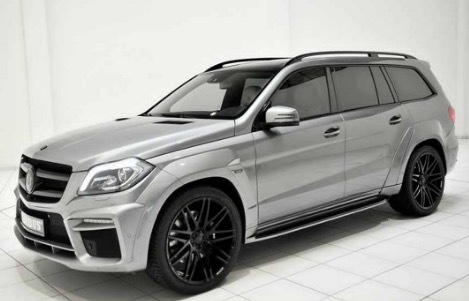 The stolen vehicle is a silver 2016 Mercedes GLS with a license plate that begins with N264. It was last seen heading southbound on the Dan Ryan Expressway near 95th Street.